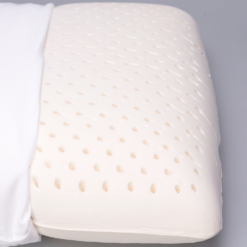 We’ve created the perfect pillow for side sleepers! Complete with a curved design, latex and kapok fill, and an organic knit-cotton cover, you’re bound to fall in love with how comfortable and supportive this pillow is. 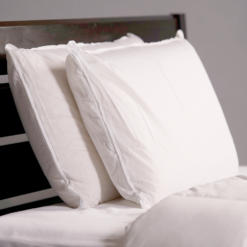 Mélange is a French word meaning mixture, and that’s exactly how we fill our Mélange Profile Pillow. Why? 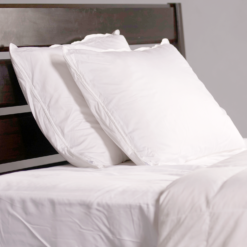 Because we wanted to create the perfect combination of comfort and support. So we’ve taken our classic Botanicore latex, made from 100% tree rubber, and mixed it with kapok fibers, a natural cotton-like fiber produced by the kapok tree. 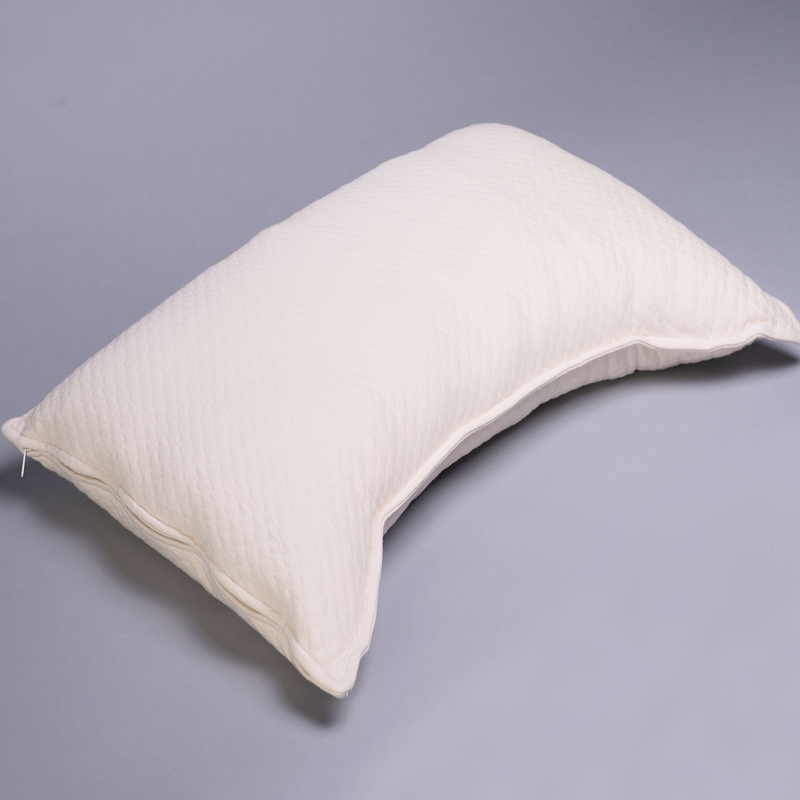 The fill is encased in an organic knit-cotton cover, with a zip side closure, allowing you to add and remove fill as needed. 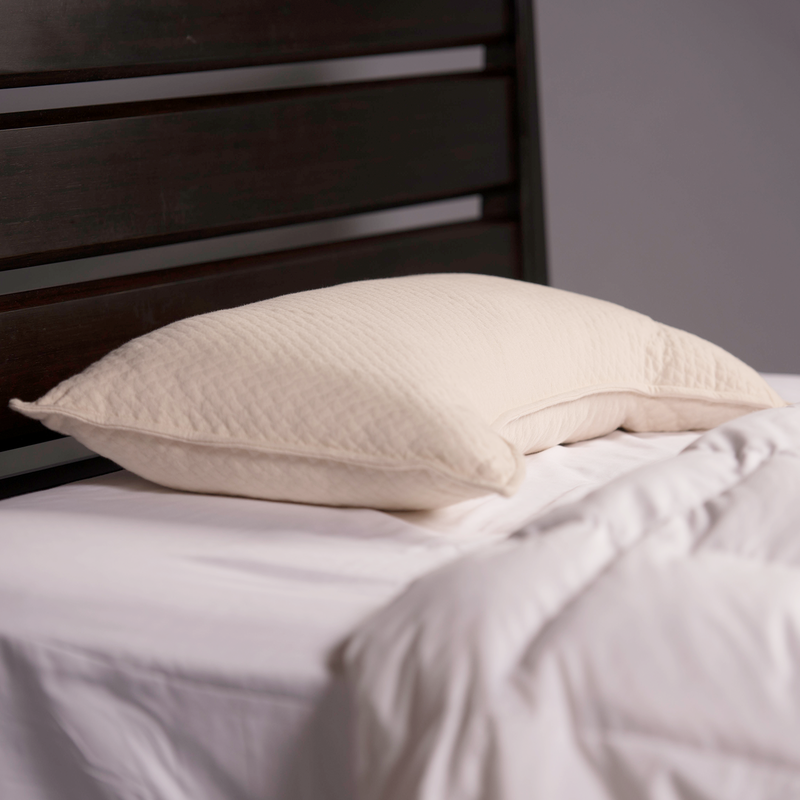 This way, you can easily individualize the feel of the pillow to your own preferences. 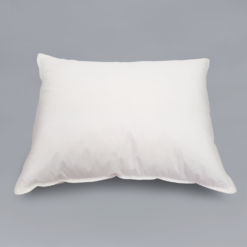 The result is a pillow so comfortable, you’ll want to take it with you everywhere you go. 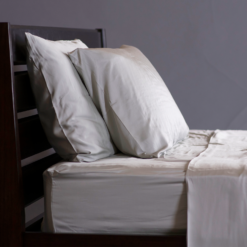 I have this pillow but am not sure how you are supposed to sleep on it. can some please describe. To demonstrate we took some pictures of an employee laying on the pillow, but it does not include the Mélange Profile Pillow Cover.